Born in Camden, Matthews came through the youth ranks at Highbury, making his debut as a full back in August 1974. He went on to play 45 times for Arsenal in five years, scoring twice, but with competition from the likes of Liam Brady and a broken leg which cost him a season, a regular place proved elusive and he moved to Sheffield United in 1978. Converted to a midfielder, Matthews stayed at Bramall Lane for four years and scored 14 times in 103 games before moving on a free transfer to Mansfield Town. 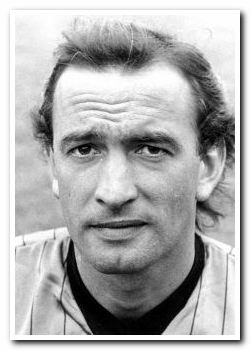 Two years later he was on the move again, this time a free transfer to Chesterfield where he played a key role in their 1984-85 Fourth Division championship season. 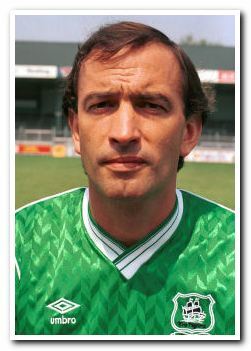 Joining Argyle on a free in August 1985, the cultured playmaker helped Dave Smith’s promotion winners to the runners-up spot, remaining at Home Park until June 1989, when he was reunited with Smith at Torquay United. He played a further 25 times for the Gulls before finishing his career with Dorchester Town.